Love them or loathe them, some of Britain’s most iconic concrete buildings have been plunged into the spotlight again – thanks to the National Trust. Selected post-war concrete buildings nationwide are at the forefront of an aesthetics debate in the media this autumn after the National Trust teamed with the University of East Anglia (UEA), the Southbank Centre and Urbansplash to launch its Brutal Utopias tours in September. 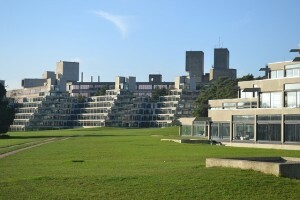 Featured in tours – which run over a period of ten days – include the Southbank Centre, London, and the UEA halls of residence known as the ‘ziggurats’ (pictured above). Over the years, the 60s built buildings have been deemed as an ‘eyesore’ and an ‘architectural marvel’, depending on which side of the fence you are on. The Brutal Utopias tours gives you the chance to reconsider the post-war Brutalist period of the 60s and 70s, which was designed to bring the best of design to the masses. 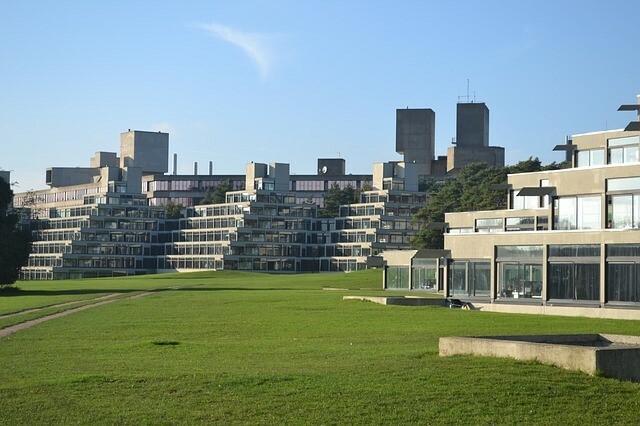 Commenting on the UEA halls of residence, Amanda Cresswell, a former UEA politics and history student, said: “I loved the design of the accommodation blocks which resemble steps leading skywards. In some ways, (I guess because it is a university), if you really thought about it in a serious way, you can even take the design of the building to be a reflection of the first step on the career ladder. According to Sky News, the Brutal Utopia Tours have already proved a huge hit with the British public, with tickets for a guided tour of the Southbank Centre – including the Hayward Art Gallery, the Purcell Room and the Queen Elizabeth Hall – selling out within a day. The Park Hill flats in Sheffield also features in part of the celebration, as does a Routemaster Bus tour of London. Although the buildings above aren’t owned by the National Trust, the organisation is keen to get across that this was an important period of British architecture, so it’s time to talk about it and not just about the buildings they own. Brutalism was popular worldwide including in Brazil, Australia, the US, Japan, The Philippines, Germany and France; and of the most famous architects of this period was Swiss architect Le Corbusier, who designed the Palace of Assembly in India. The style came about as the period after the Second World War was an austere time and people sought inexpensive ways of construction in housing, shopping centres and universities as well as government buildings. But even with those with big budgets often chose Brutalist designs to reflect architecture in its honest and raw form. Other examples of this style of architecture in the UK include the St Giles Hotel, near London’s Oxford Street and the Trellick Tower flats, in Kensington, a designated Grade II listed building. 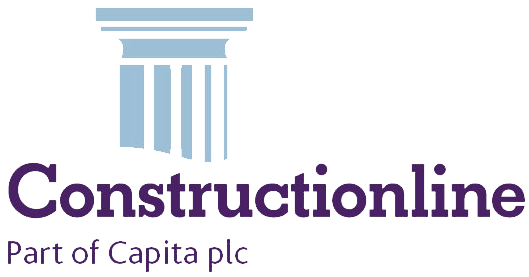 Ready Mix Concrete Company Cambridge – Click on the link to get a quotation today for your domestic or commercial concrete projects.